As mentioned in the previous post, DermVisage exhibited anti aging skin care products at the 2016 National Women’s Show, and once again we were very well received by fashion models, beauty business owners, rock star estheticians and the public at large. The Dermvisage exhibit at #NWS2016 was detailed in Torontonicity when Mary Bratko the editor of Wedding Girl posed for some skin analysis at our booth. Mary Bratko was at the show promoting her new on demand mobile beauty app PrettyBird which is set to disrupt the salon and spa industry to some extent. She’s betting that when wealthy ladies learn they can bring beauty workers into their homes safely and conveniently then they will probably chose that option over driving to their local salon. DermVisage welcomes the evolution. Our natural skin care products are entirely portable and would make great giveaways, up sells or value adds for home service technicians. So would DermVisage skin analysis. Every modern woman should know exactly what their own skin thirsts for so they can purchase products that are tailored to their body’s personal needs. We showed Mary and countless other professionals how our anti aging formulas help people to look and feel their best while actually improving their skin conditions over time. Below is Mary Bratko, aka Wedding Girl ca trying our Mineral Hydra Cleanser which is a water-soluble cleansing cocktail with mild yet highly effective cleansing agents to remove dirt and oils from deep below the skin’s surface. Healthy skin is our passion and our mission is to give every man and woman a tailored skin care solution. 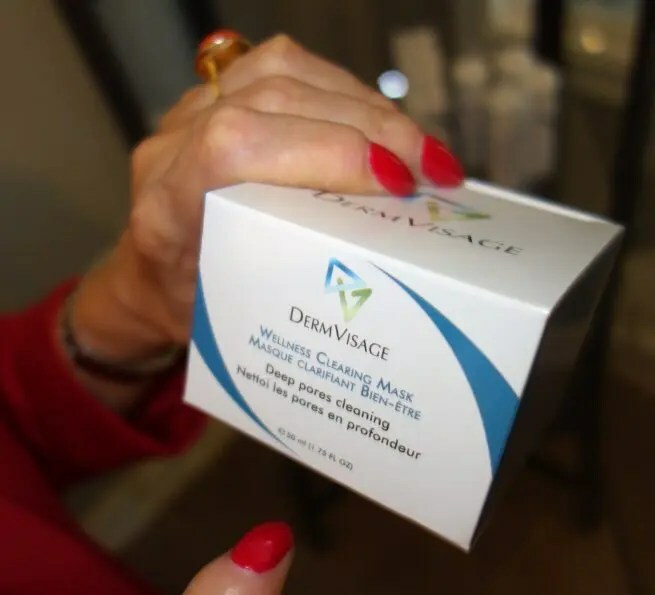 DermVisage product demonstration teams use trade shows and in-store events to perform skin analysis; in this respect they serve society at large by providing a free service to measure, record, and report multiple factors related to the health of people’s skin. Our face products are simple & carefully formulated to minimize skin irritations. All thirty different DermVisage products are free of dyes, fragrances, parabens and formaldehyde, and this makes them safe for even the most sensitive skin. There were over four hundred and fifty exhibitors at the 2016 National Women’s Show and over sixty thousand attendees, and so of course we met a lot of interesting people over the weekend; we networked with beauty bloggers, beauty business owners and beautiful people of every description. Hollie Pollard is famous on the internet as Common Cents Mom. Hollie mentioned DermVisage anti aging skin care solutions at the 2016 National women’s Show on Common Cents Mom, which is her own very popular frugal mom blog. We also visited with Laura Bilotta @SingleintheCity who was the host of The Dating Game on the main stage of the 2016 National Women’s Show at twelve noon on Saturday 05 November 2016. 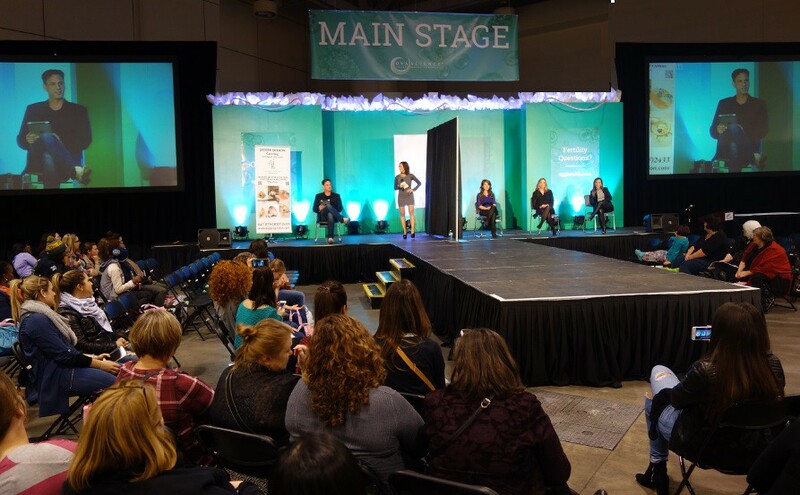 The 2016 National Women’s Show was really good for DermVisage! If you’d like to our product demonstrators to bring our skin analysis service to you next event just reach out below in the comments, or say hello on the DermVisage Facebook page. Love your skin you’re in! Join us for an Autumn Spa Party to see how you can redefine your complexion and reclaim your skin hydration with DermVisage Natural Skin Care products. We’ll demo our revolutionary skin analysis machines that have been featured at the International Esthetique SPA Show in Toronto. We can show you how to achieve a healthy skin all year long! Attendance is free. Enjoy free snacks, drinks and product sampling. Saturday, October 15, 2016 from 10:30AM to 12:30 PM. Spring into great skin with DermVisage! Give yourself the gift of great skin this spring. Join us to learn more about our clinically proven skin care products and get a free skin type test. We will also have prizes, gifts and samples! 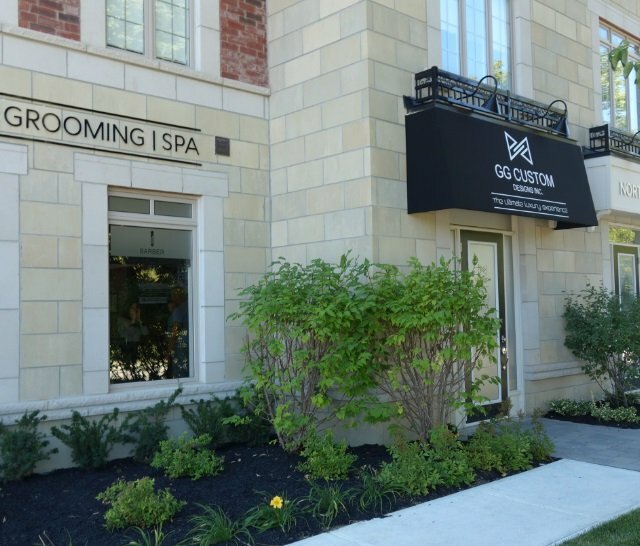 You’re invited to a Spring Spa/Wellness Party. Special offers you don’t want to miss. Enjoy a little girlfriend time! Bring a friend and you & friend will receive each a $10 discount. The party is free to attend and we offer free buffet and beverages.